Smith Fire Systems can quickly provide cost estimates based on the needs of the project. The scope of work required can be as little as relocating a single fire sprinkler head or as large as adding new mains and lines to the current fire sprinkler system. An accurate estimate requires a visual site inspection and allowing physical access provides Smith Fire the ability to assimilate all relevant information to build a comprehensive estimate. Our Tenant Improvement Division can provide an accurate assessment of your current fire protection system(s) and make all required modifications based on the project demands. Smith Fire Systems can handle all Tenant Improvement needs from Industrial, Commercial, Office Buildings, to Hotels, Casinos and Medical Centers. Retrofitting an existing building for fire sprinklers requires a unique approach to the fire protection design. Smith Fire Systems works closely with the Owner, Architect and Contractor to provide the highest level of sprinkler protection while maintaining aesthetics and costs throughout the project. 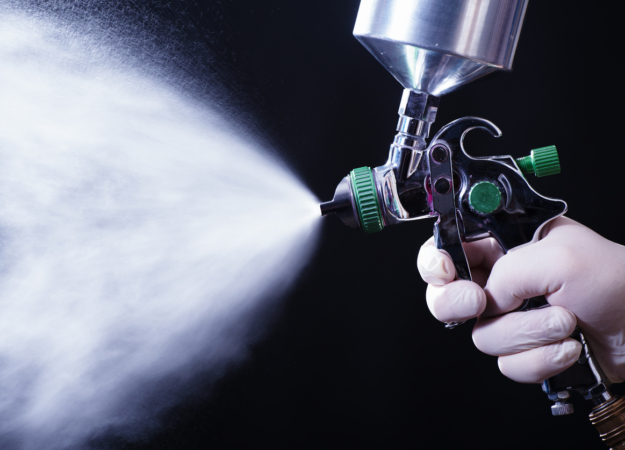 Spraying of combustible fluids is a severe fire hazard which can be effectively controlled when Spray Booths have an approved automatic sprinkler system. Smith Fire Systems will evaluate your Spray Booth needs while maintaining NFPA-13, 25 & 33 requirements that will provide a plan to improve the safety of your booth(s). 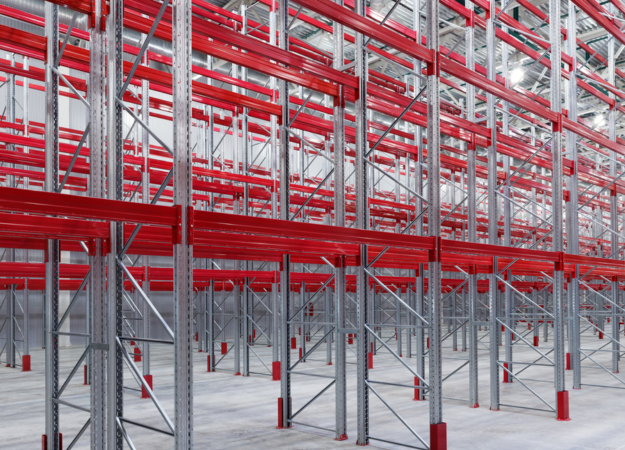 Racked storage commodities require additional fire sprinkler protection. Smith Fire Systems can evaluate your existing fire sprinkler system(s) and incorporate your racked storage requirements to provide complete design, fabrication and installation for your project. Smith Fire Systems can provide a highly efficient sprinkler design for all of your cold storage needs, from small restaurant walk-ins, to large retail point of sale cooler/freezers. Smith Fire Systems will provide the necessary fire sprinkler components to meet the requirements of ISO 14644-1 Clean Room Standards. From the moment our field personnel arrive on-site, to the completion of the project, Smith Fire Systems will be your partner in providing a Clean Room that complies with government standards.